Greg Mitchell is Principal Consultant at HR Success, human resources advice and services company. 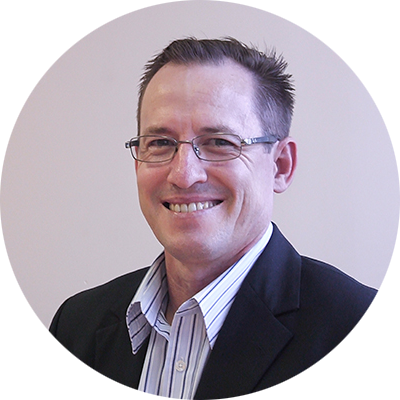 Greg has 20 years of experience in private and public sector industries, qualifications in HR management, organisation change management and a Masters in Social Ecology. Greg offers businesses strategic HR support, leadership and team development. He also provides training in HR policies and procedures, career planning and performance management.